Check out Nanoarcade at its original source. Check out UnlimitedHand Haptic Game Controller at its original source. 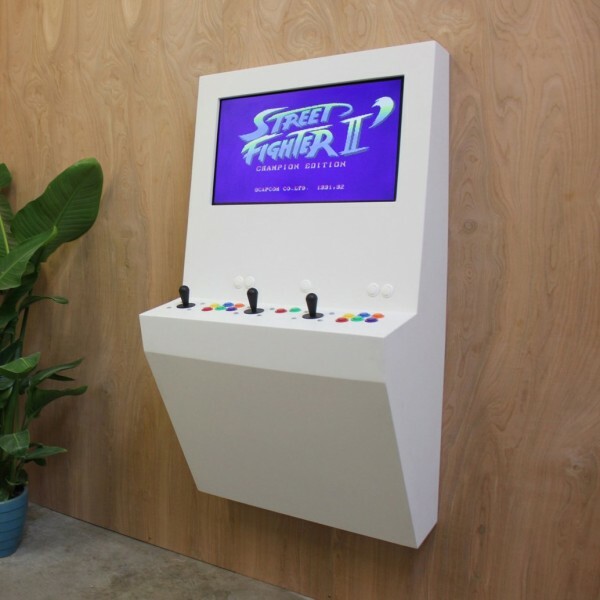 The Polycade updates the arcade interface for the 21st century. 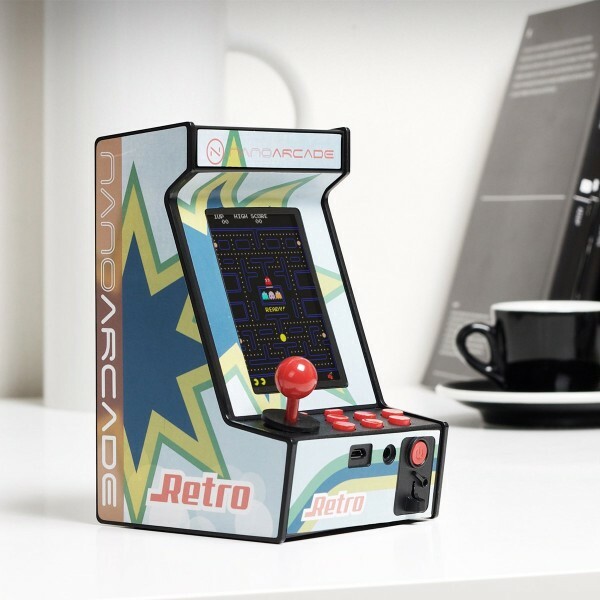 The Polycade is the most capable retro + modern arcade machine in the galaxy. Check out The Polycade at its original source. 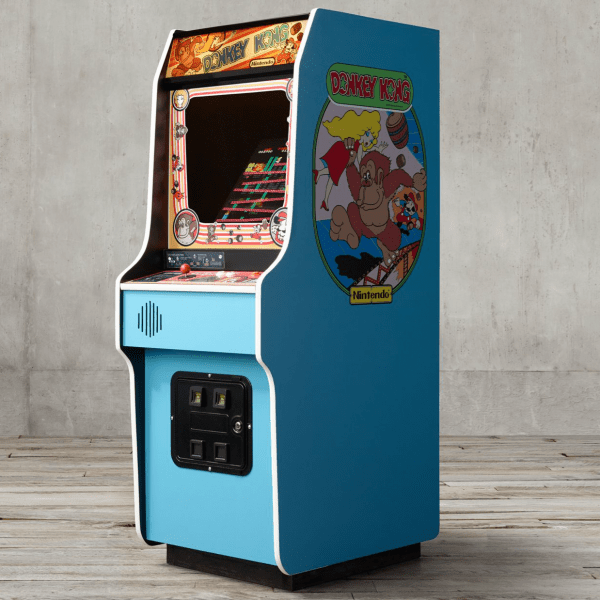 Check out Donkey Kong Arcade Game at its original source. Check out Giant Distressed Finish Tumble Tower at its original source. 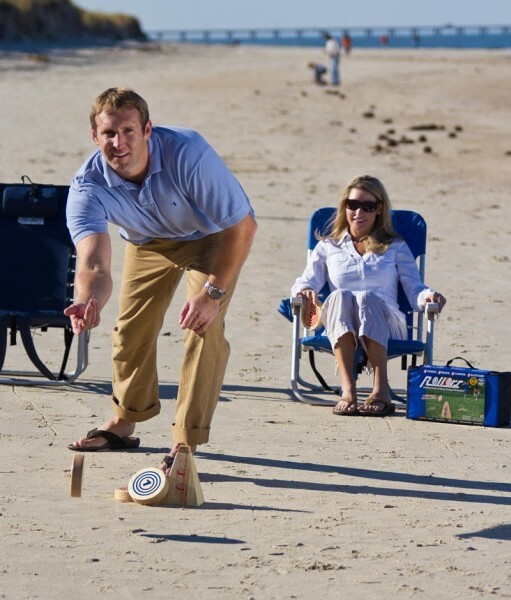 The Expansion Pack does NOT include the carrying bag, goals or measuring device (disks only). Check out Rollors Game at its original source. 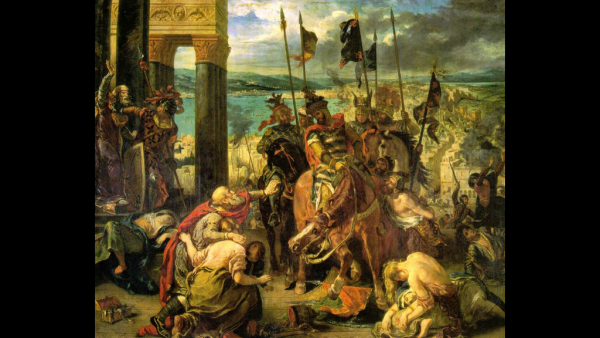 Check out Kingsearth II at its original source. 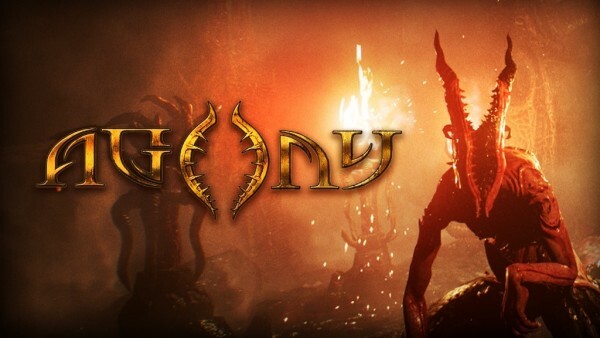 Check out Agony at its original source. 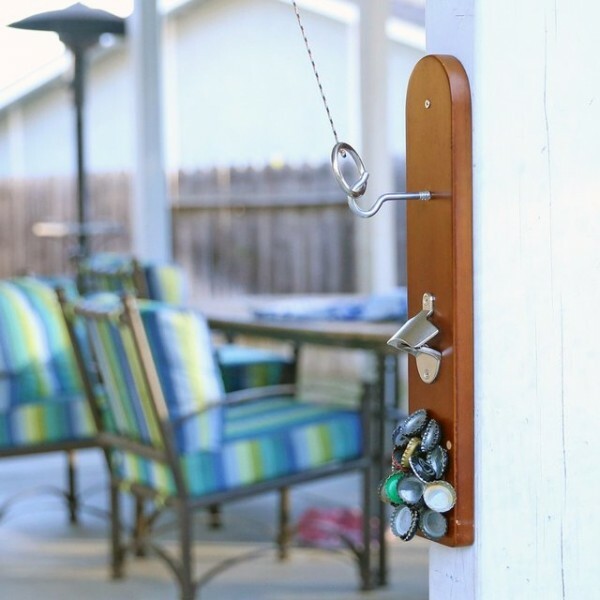 Check out Hook & Ring Game With Bottle Opener at its original source. 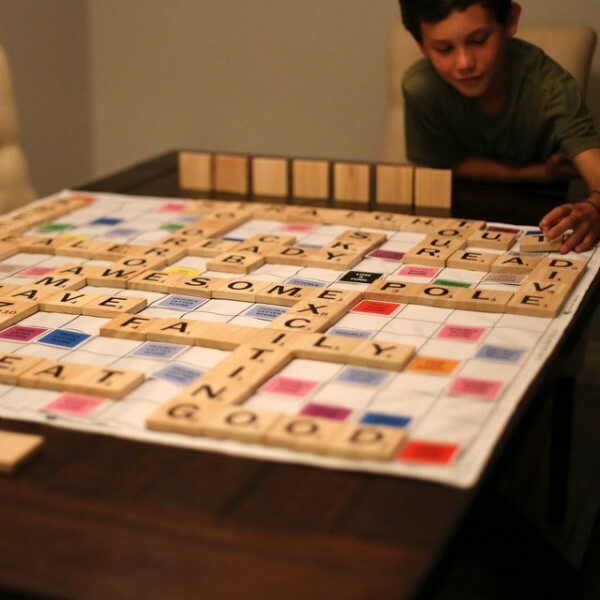 Check out Giant Wooden Words Game at its original source.